Your Kitchen design is very important, especially if you spend most of your day there in order to relax or in cooking. At some point in the remodeling process a decision needs to be make about cabinetry. Do you go cheap and be happy writing the check or go custom and be happy every day after the check is written. Custom cabinets are the best choice anyone could make because they will be designed according to your personal preferences in terms of size, materials, color and so forth. 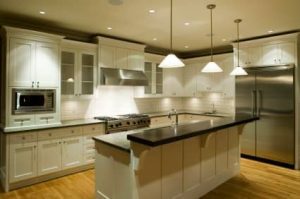 It doesn’t matter if you have a smaller or a bigger kitchen, because with custom cabinets, kitchen remodeling becomes a very simple process. Not only will the cabinets fit perfectly in your kitchen, but they will also add value to your home, so if you plan on selling it, you’ll definitely get a better price for it. When it comes to functionality, prefabricated cabinets will just not meet your needs. Most of the times people will complain about the lack of efficient and functional storage. On the other hand, custom cabinets will allow you to easily solve this problem, because you’re going to be the one who will design them in a way that will compliment your needs. Given the chance to make your own cabinets, you have complete freedom on coming up with a design that will make the custom kitchen cabinets blend in perfectly with the rest of your kitchen. 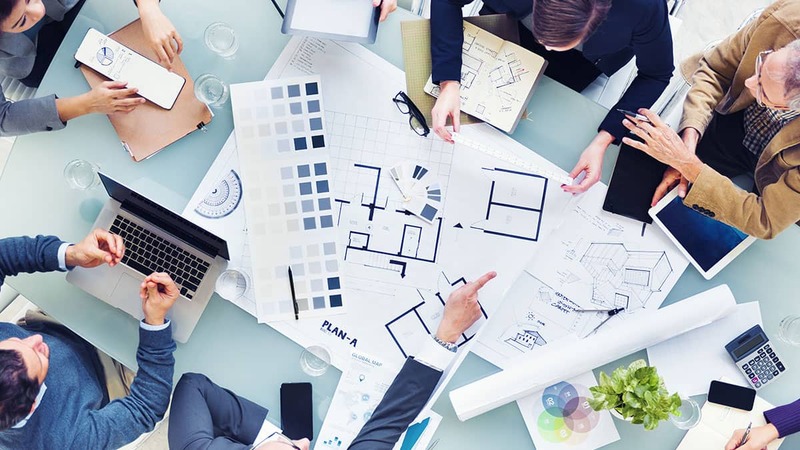 You are in complete control regarding the decorative touches, finish options, door styles and wood used, so you can create a product that looks utterly amazing. Last but not least, not only will you be impressed by the attractive designs you can create, but at the same time about the quality of your custom cabinets. Due to the fact that you have a say in the way they’re made, it’s guaranteed that the final product will perfectly meet your standards for excellent quality. On top of that, these cabinets are made by experienced cabinet makers by using only the best materials and assembly techniques.